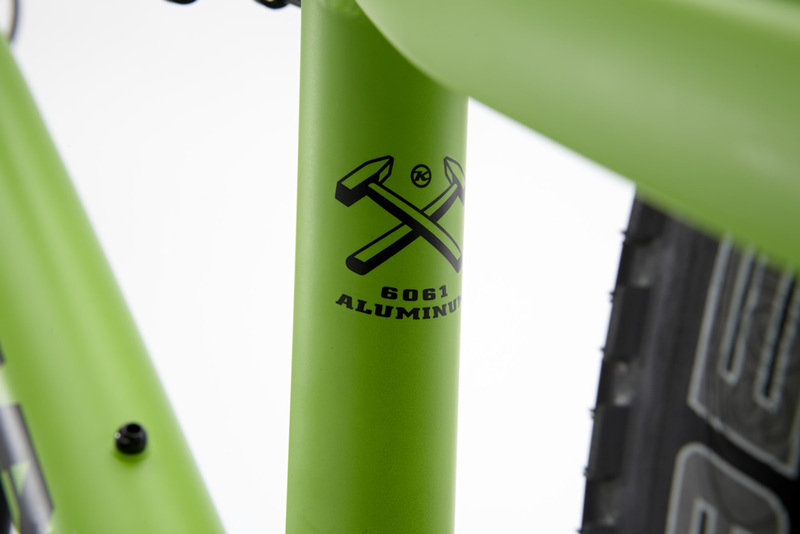 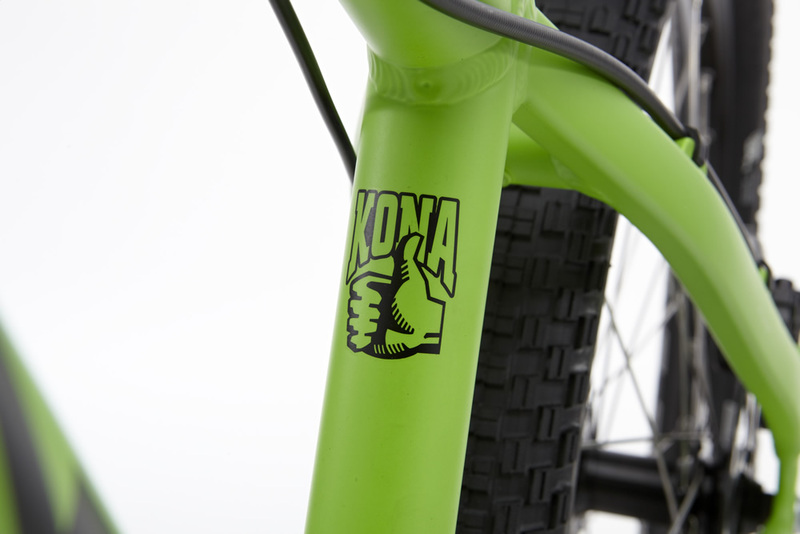 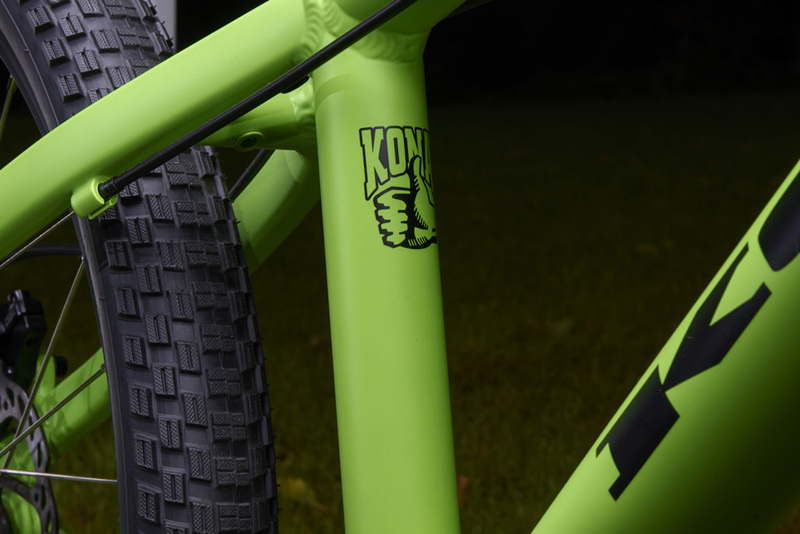 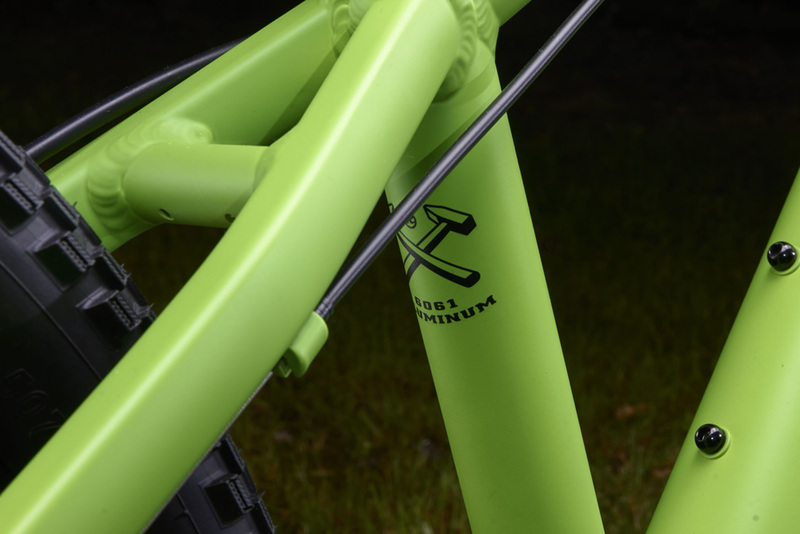 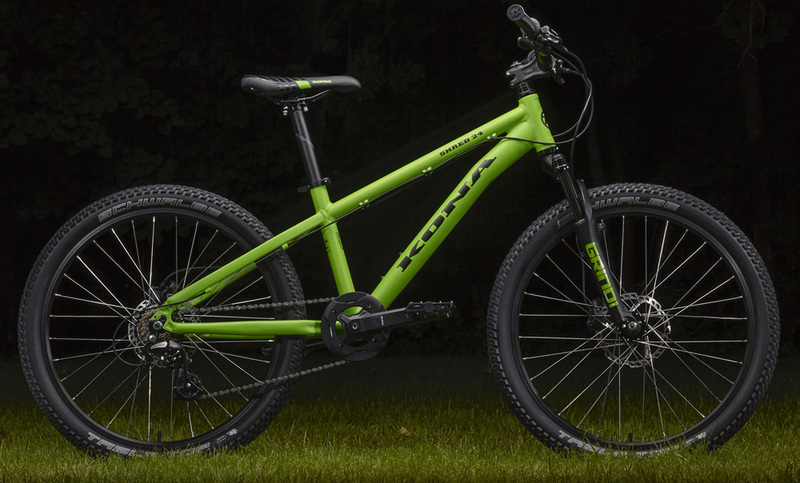 With a new frame design introduced last year, one of our long-time, do-it-all Kids mountain bikes returns to hit everything like only 8- to 12-year-olds can—hard, fast and fun.  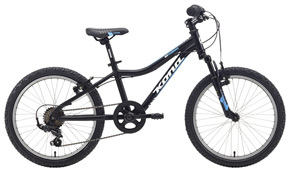 Kids are not easy on bikes in the years leading up to double digits; we’ve seen it with our own little girls and guys. 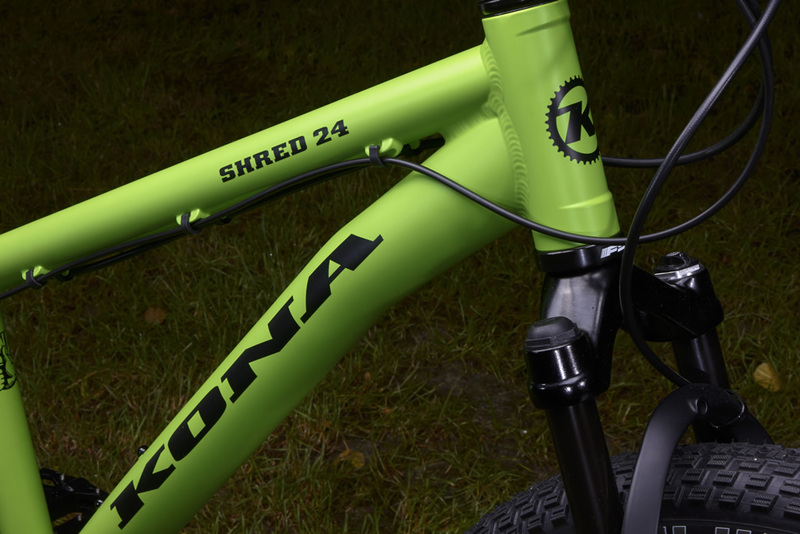 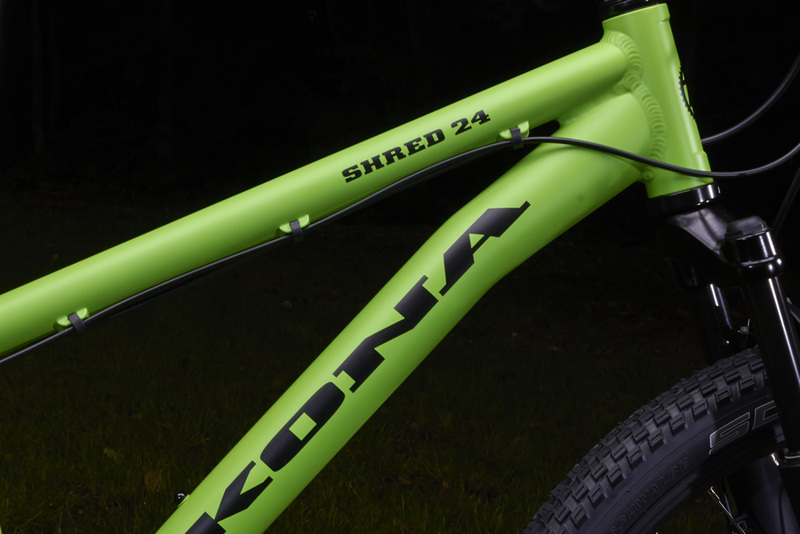 From this experience, we worked hard to ensure the balance of fun and durability hits the sweet spot with the 2015 Shred 24. 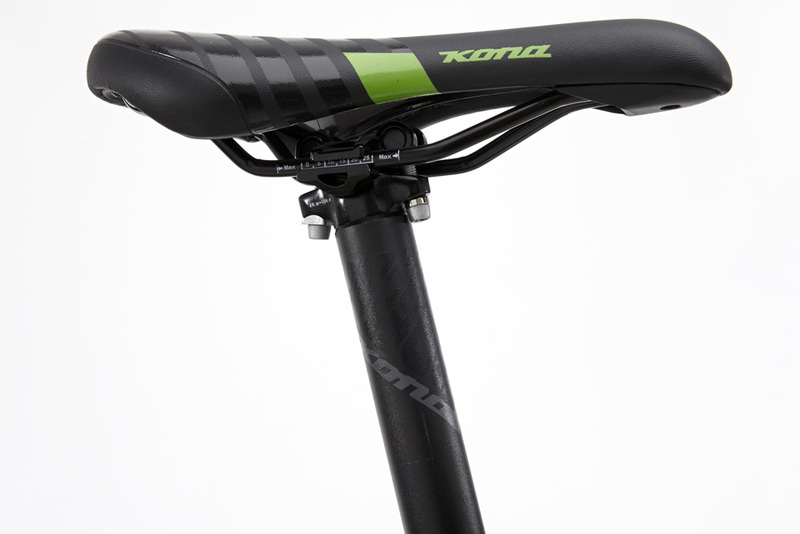 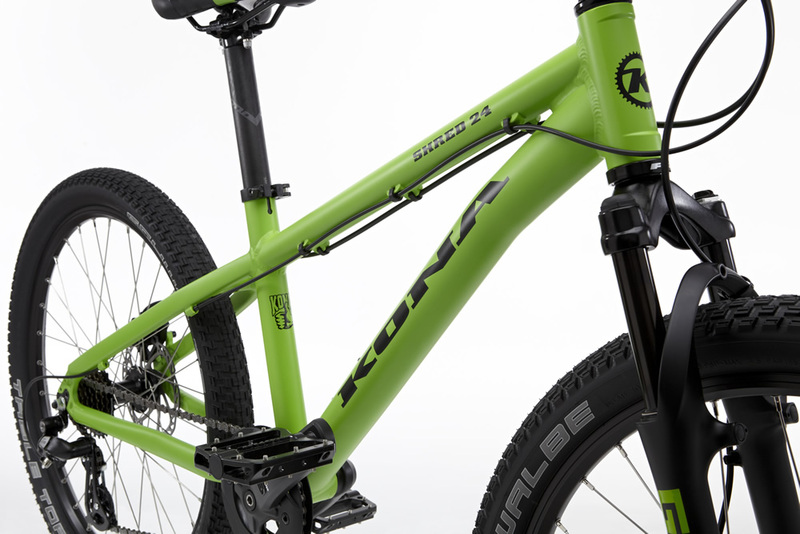 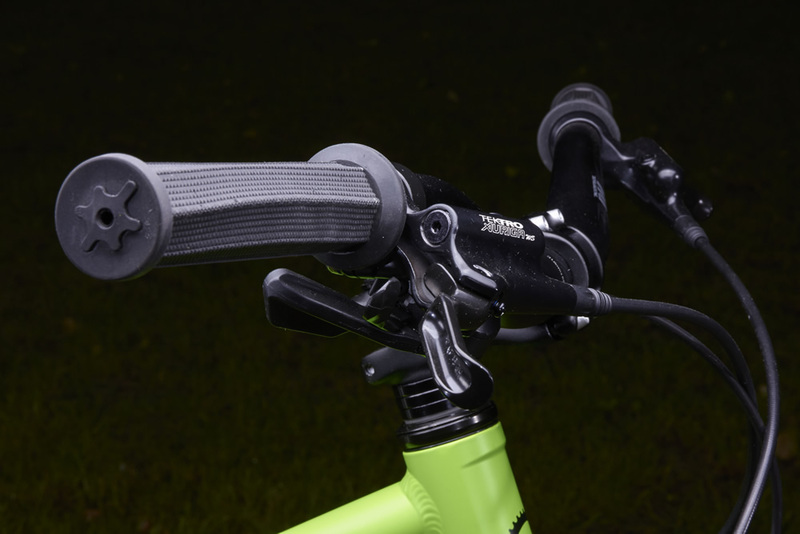 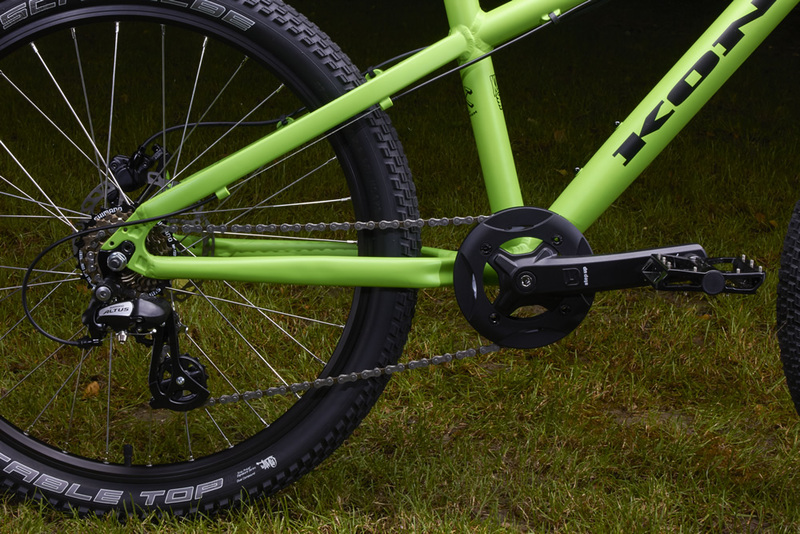 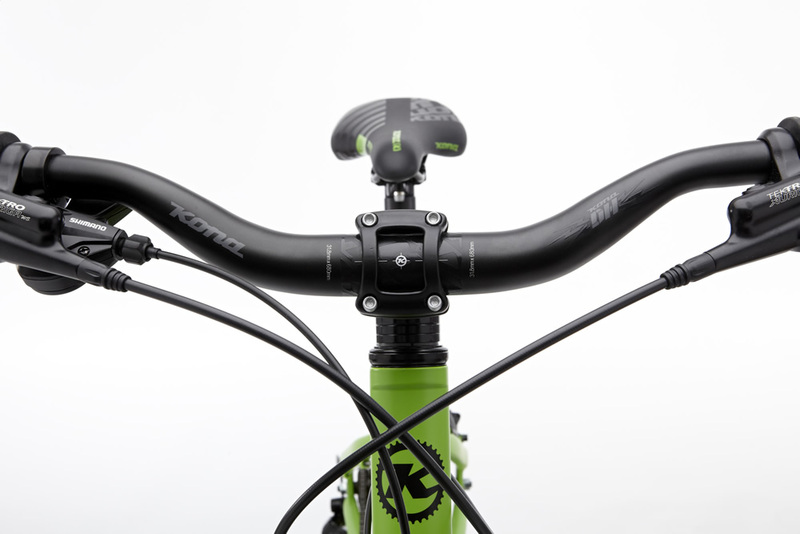 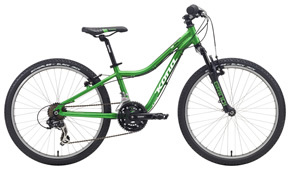 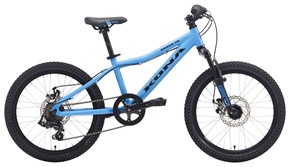 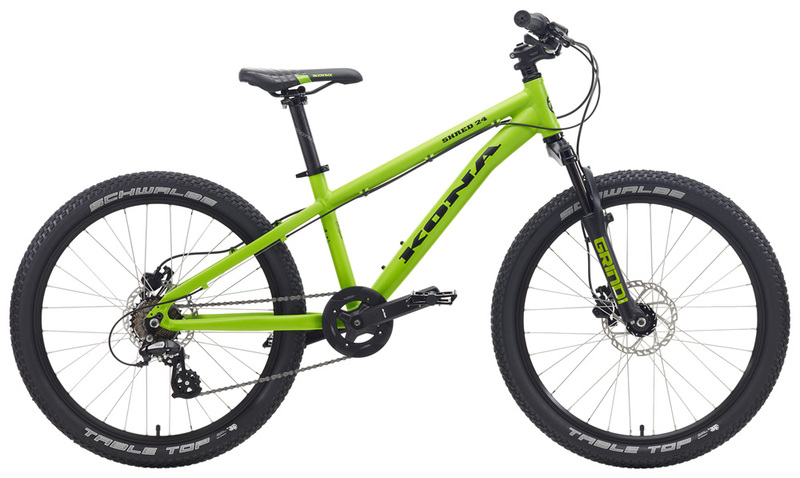 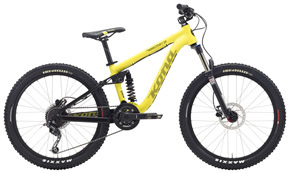 Whether it’s a school commuter or a first-time dirt jumper, a dedicated mountain bike or your general all-round thrasher, this bike will keep your kids smiling for years to come.